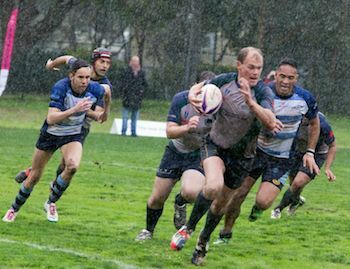 Sporting history was made last week at the launch of The Bingham Cup when the International Rugby Board publicly endorsed the event and the Australian Rugby Union adopted a range of policies aimed at eliminating homophobia. Sporting history was made last week at the launch of The Bingham Cup – the World Cup of gay rugby – in Sydney, Australia. Two Rugby World Cup-winning Wallabies captains joined senior federal politicians from every major Australian party, the International Rugby Board (IRB) publicly endorsed the event and the Australian Rugby Union (ARU) adopted a range of policies aimed at eliminating homophobia. 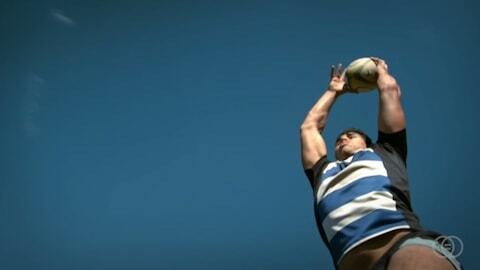 The IRB is believed to be the first major international sporting federation to publicly endorse a gay sporting event. Other international sporting organisations including world soccer governing body FIFA – which came under pressure following homophobic incidents at this year’s World Cup – were challenged to follow rugby’s lead. The tournament, which was won by the Sydney Convicts, is named in honor of rugby player Mark Bingham who is known internationally as one of the heroes of 9/11.